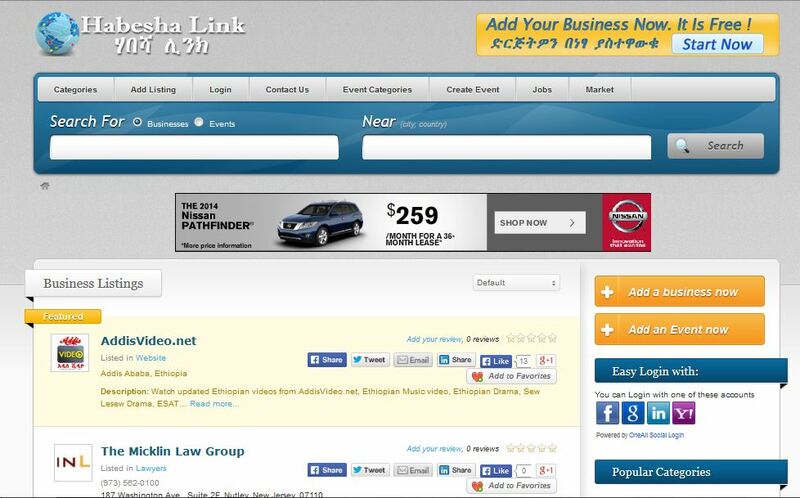 HabeshaLink.com is a business listing website started focusing Ethiopian related businesses but expand to international business advertising and listing place. 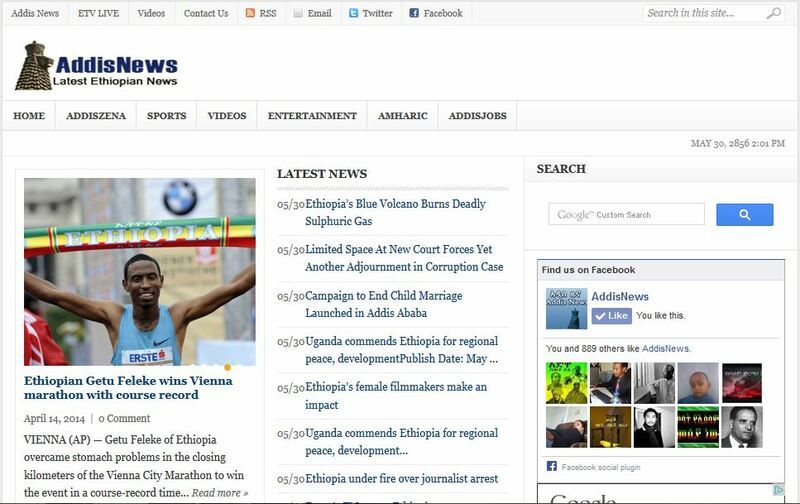 AddisNews.net is one of updated and daily Ethiopian news and commentary provider. AddisMedia is a Multi-Media business promotion and advertising agency. 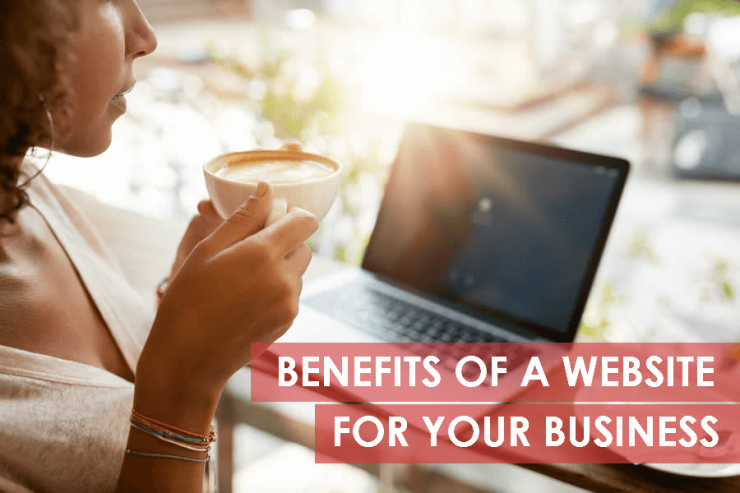 From website development to printed promotional materials we can do it all. Checkout our Portfolio page for few of our works. We are available to help you 24 hours a day, seven days a week. Give us a call.